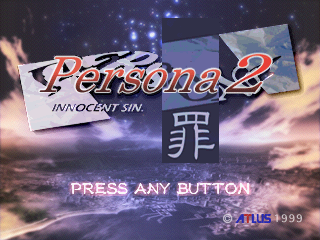 Innocent Sin is the first part of the Persona 2 duology, of which, is a sequel to the original Persona. 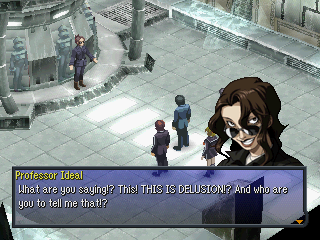 Before the release of the PSP remake in 2011, Innocent Sin used to have the reputation as the only untranslated entry in the Persona series, despite Atlus USA bringing Eternal Punishment (the second part) to America in 2000. Carried by 1999 Japanese role-playing mechanics, Innocent Sin revolves around a group of High School students that must stop the villain known as “Joker” that’s causing rumors to become reality and creating havoc. 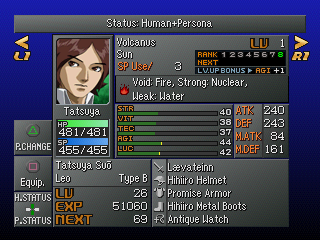 Version 1.0a fixes all the issues with the save/load menu on real hardware. 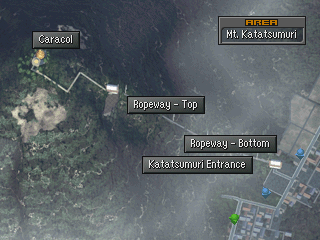 It also contains some typo corrections for text in Seven Sisters. This patch currently does not support the white label “PlayStation The Best” edition of the game.